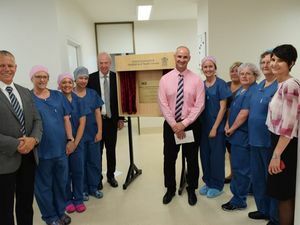 HEALTH Minister Lawrence Springborg told fed-up health sector workers that Gladstone Hospital was not stuck with a level three, or "generalist" rating. He has suggested a public relations campaign to help re-build confidence in the Gladstone Hospital. 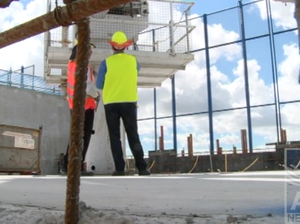 News GLADSTONE’S health services have been given a check-up, with state Health Minister Lawrence Springborg suggesting a public relations campaign. 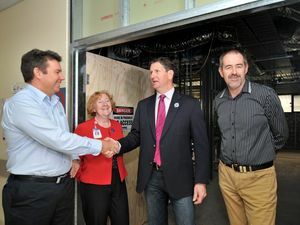 News HEALTH Minister Lawrence Springborg told fed-up health sector workers that Gladstone Hospital was not stuck with a level three, or “generalist” rating.